illy’s iperEspresso technology meets the Francis Francis X1: the perfect marriage of form and function. 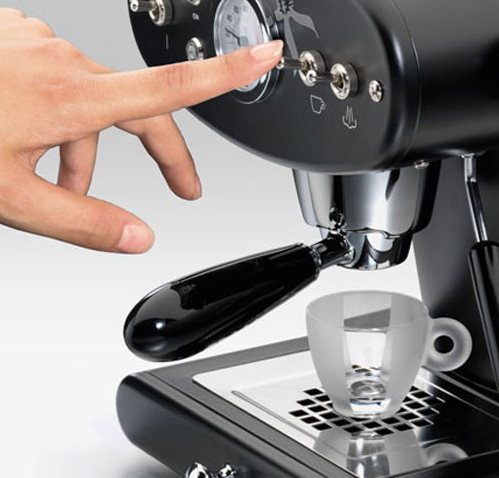 The result is nothing less than café-caliber espresso every time, at one touch of a button. 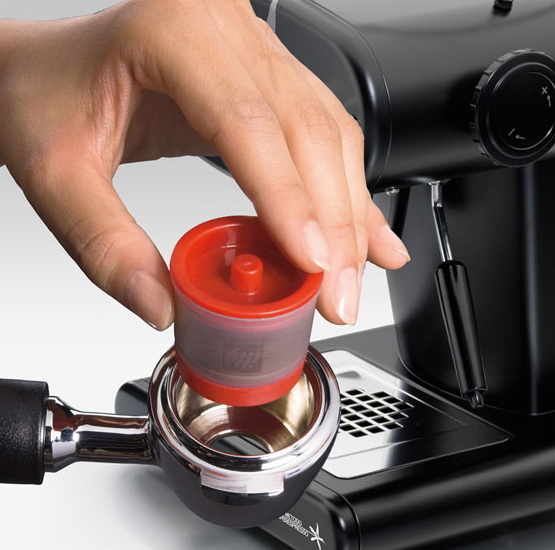 Simply insert an iperEspresso capsule into the X1’s handle, push start, and enjoy aromatic, full-bodied espresso topped with spectacular crema, nut brown in colour, rich and long lasting. 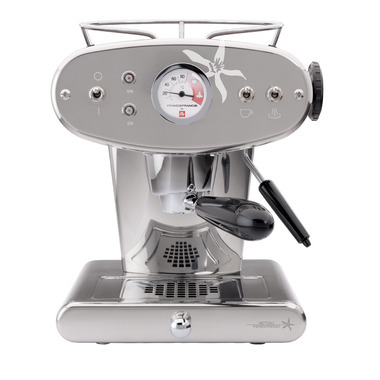 Borne of steel and brass boiler, the X1 is fully outfitted with a professional steam wand for cappuccino, automatic shut-off and variable volume control, producing a long, regular or short espresso at your command. An automatic descaling feature makes maintenance minimal. Countertop-challenged city dwellers, retro enthusiasts, and anyone passionate about fine coffee and legendary illy quality: your new espresso machine has arrived. Dimensions: 12.6"h x 10.6"w x 10.4"d. 19.8 lbs. A Note on illy Espresso Capsules: Next generation technology makes iperEspresso uniquely flavourful, full-bodied, and smooth with unbelievably long-lasting crema. 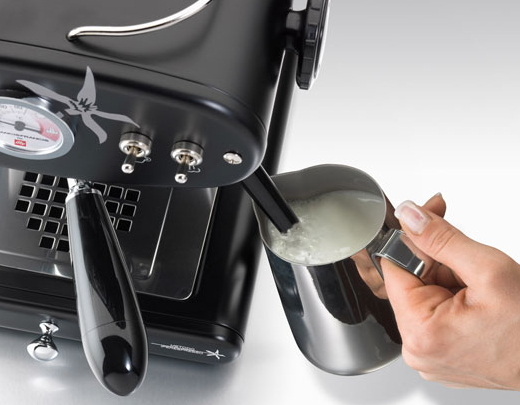 illy iperEspresso is only possible with the revolutionary iperEspresso capsule, a two-stage method of espresso extraction. 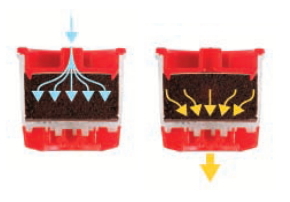 In the first stage (iper-infusion), within the iperChamber, coffee is infused with water under ultra high pressure. This process extracts virtually all the flavour and aroma creating iperEspresso’s extraordinary rich, complex, and unique flavour. In the second stage (emulsification), high pressure forces the coffee through the patented e-valve where the aromatic oils are emulsified to create a full-bodied espresso with a smooth, velvety and long- lasting crema. Please allow an additional 4 days processing time on this item.